If you are inquiring about therapy services for your child, please complete the contact form below. Confidential information, such as your child's name or identifying information related to your child, should not be sent through this form. Provide your name, how you preferred to be contacted, and Marena Mitchell will contact you directly. 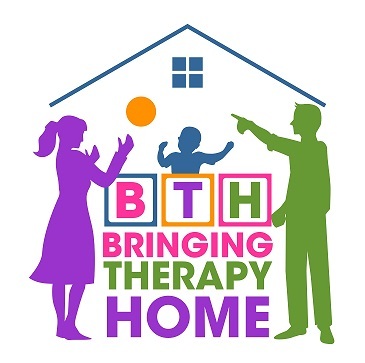 You can also contact Marena Mitchell directly at marena@bringingtherapyhome.com or by calling 913-754-6643. We look forward to speaking with you about your specific needs. Confidential information, such as your child's name or identifying information related to your child, should not be sent through this form. Provide your name, how you preferred to be contacted, and Marena Mitchell will contact you directly.